For several centuries‚ cat's claw has been used in traditional Peruvian medicine to support overall well-being. Also known as Uncaria tomentosa‚ this herbal extract provides an array of phenols‚ sterols‚ glycosides‚ and alkaloids. Cat's claw extract may support comfort in the joints by working to moderate prostaglandin metabolism‚ cytokine production‚ and oxidative stress. As a result‚ you may be less likely to suffer inconvenient pain or stiffness that keeps you from performing the activities you need or want to do; for example‚ healthy joints are better able to support you during the physical exercise your body needs to stay in tip top shape. 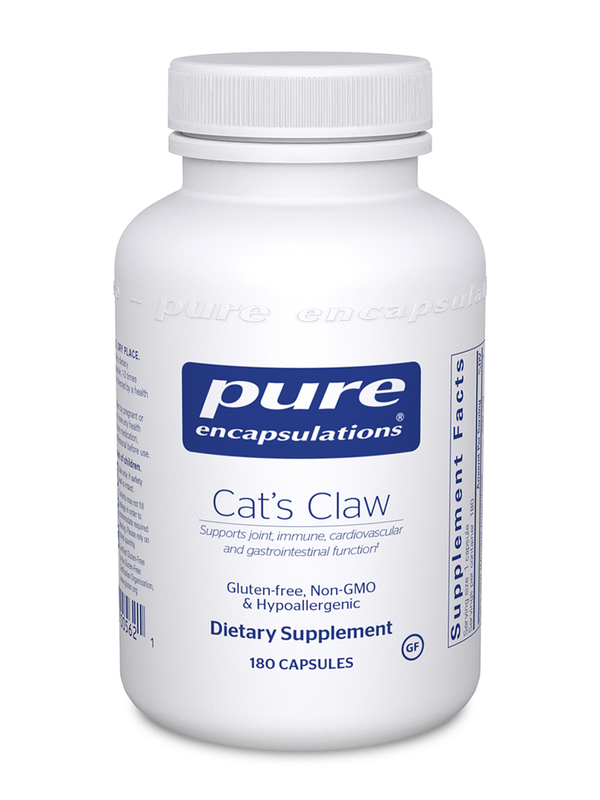 Meanwhile‚ a convenient supplement like Cat's Claw by Pure Encapsulations can also support your cardiovascular system by assisting platelet and vascular functioning. 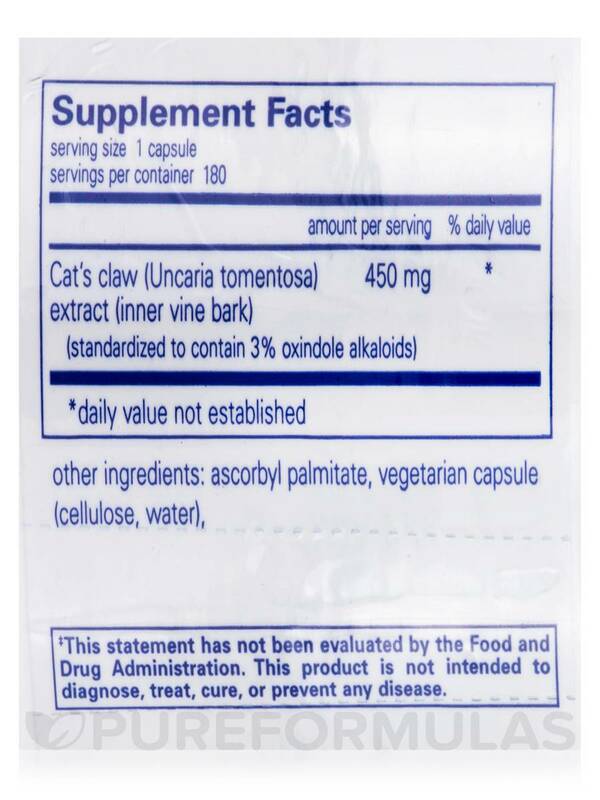 One capsule contains 450 mg of cat's claw extract‚ which has been standardized to ensure that you get three percent in the form of oxindole alkaloids. These alkaloids can help you immune cells function more effectively‚ possibly making them better able to protect you from getting sick; this improvement in immunity may come from cat's claw's support for macrophage and phagocytosis activity. Finally‚ cat's claw extract might also be helpful in supporting the health of your gastrointestinal tract. It can provide antioxidants that protect the cells in your gut from free radicals that can cause harm. A healthy GI tract is better able to absorb the essential nutrients found in foods or other supplements. Take one to six vegetable capsules daily‚ in divided doses with meals. 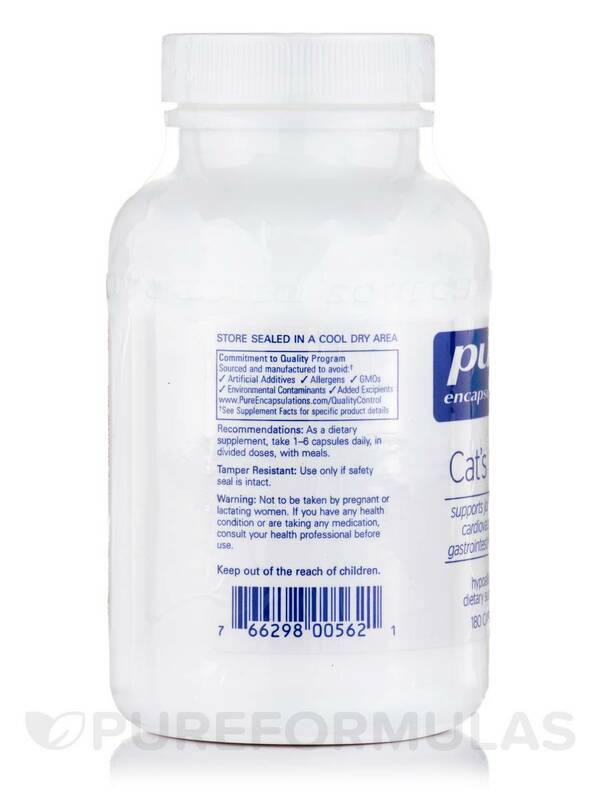 At the recommended dosage‚ each 180-capsule bottle of Pure Encapsulations' Cat's Claw should last from one to six months. 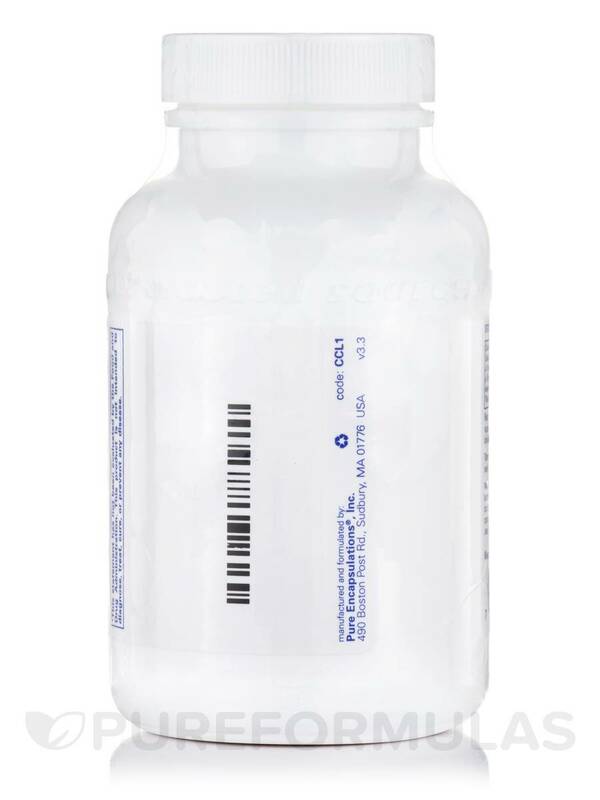 As a dietary supplement‚ take 1-6 capsules daily‚ in divided doses‚ with meals. This Cat's Claw by Pure Encapsulations was ND prescribed, part of my Chronic Lyme protocol. 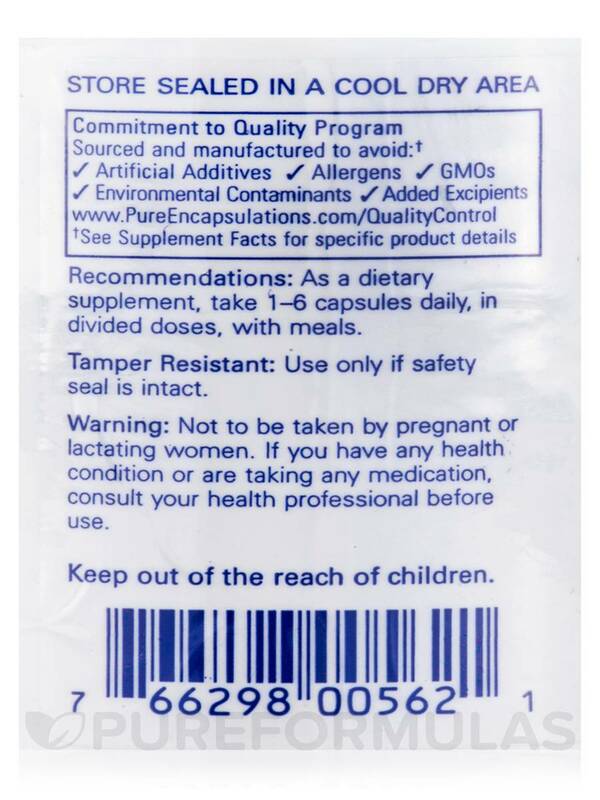 I cannot speak to efficacy but trust it's a quality product.